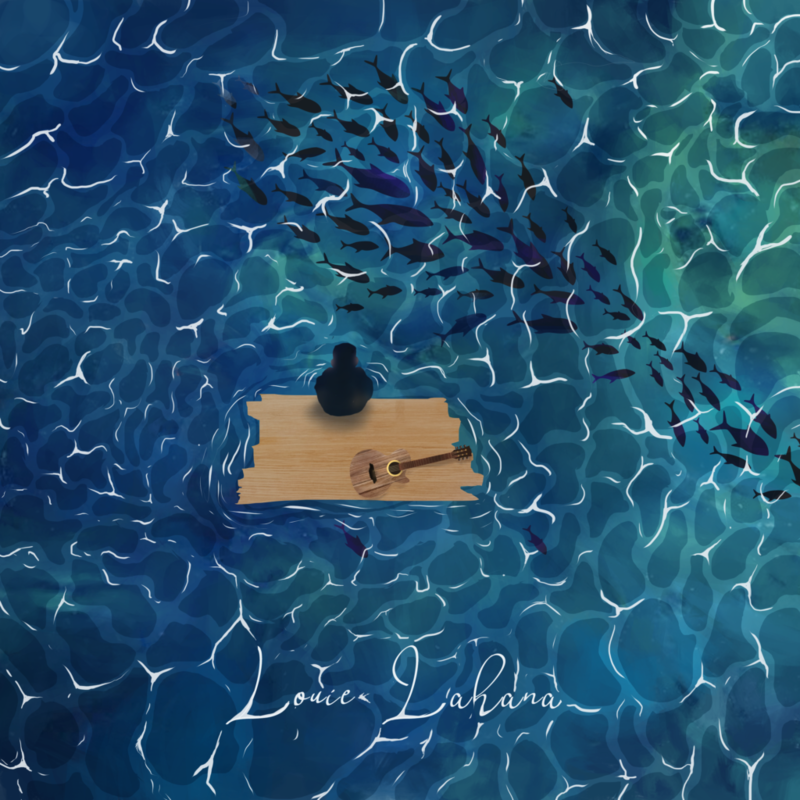 Louie Lahana, formerly of Santa Cruz hip hop collective Dichotomy, has released a collection of new tracks as a solo artist, and they introduce beautifully his creative, organic, deeply considerate approach to making music. 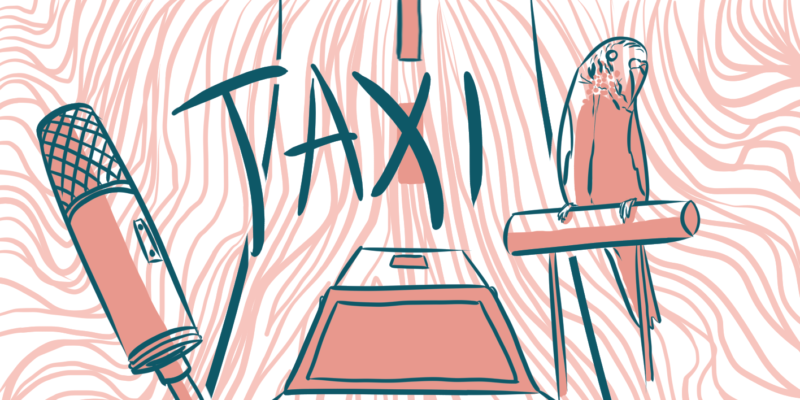 As a strong starting point, Taxi is a piece that kicks up with a spacious, raw and acoustic guitar-led ambiance. The finish is equally real, presenting an in-the-room aura that lets the words and the genuinely unique nature of the music and the story-line compel the listener in a powerful way. A few simple, subtle touches are all that’s needed to create a sense of progression here. The song builds up beautifully, the varied moments of vocal rhythm – the switch from spoken to sung – there are so many sections to this piece, and they all feel genuinely new. The whole thing is incredibly artistic, impressive in every way, and quite fascinating to listen to. A second play through is almost guaranteed as that feeling you may have missed a crucial building block unsettles. There’s a slight hint of Pink Floyd to the way this track evolves, and perhaps indeed to many of the images and observations within. To hear this fusion of influences is massively refreshing right now. Louie Lahana is undoubtedly talented, freely creative, provocatively thoughtful, and immensely interesting. But I didn’t trust me then. Pelican is a more vocally rhythmic and notably story-telling-driven piece that again appears among a partly organic soundscape. The lyrics offer a mesmerising balance between reality and metaphor – you’re drawn in by the words, the music calms you, as does Lahana’s voice and his tone when delivering. At the same time, you’re trying to decipher the details and connect it in some way with an experience of your own. The artist’s ability to craft such an engaging journey for his audience is a huge part of what makes his music shine so brightly. The third single to emerge of late is a track called Banished – a gorgeously poetic piece, with a dreamlike, colourful backdrop and a classic flow; all of which sets the perfect mood for you to sit back and truly let the moment wash over you. Intricate, intelligent lyricism stands undeniably tall – the music is easy to love, the finish is clean and that clarity lets everything connect perfectly – without a doubt though, it’s these lyrics and this way with expression and world-reflection that intrigues and captivates the most. Louie Lahana is genuinely an exciting artist, there’s nothing to really compare this level of depth and creative freedom with at present, particularly not when the results are so varied and experimental yet still so quickly satisfying and enjoyable. Being able to allow your strangeness and vulnerability to pour through with such confidence and skill is a rare trait. Each of these tracks intrigues and entertains, and is absolutely worth four or five listens in a row. I can’t wait to hear more. Download the music via Bandcamp.